The upcoming beta test for Battlefront is exciting if nothing else but for the chance to get our grubby mitts on the latest in blaster technology. However, EA's recent community post divulged a few more details on it and just so happened to mention that one of their co-op Missions would be available to players in both locally and online. 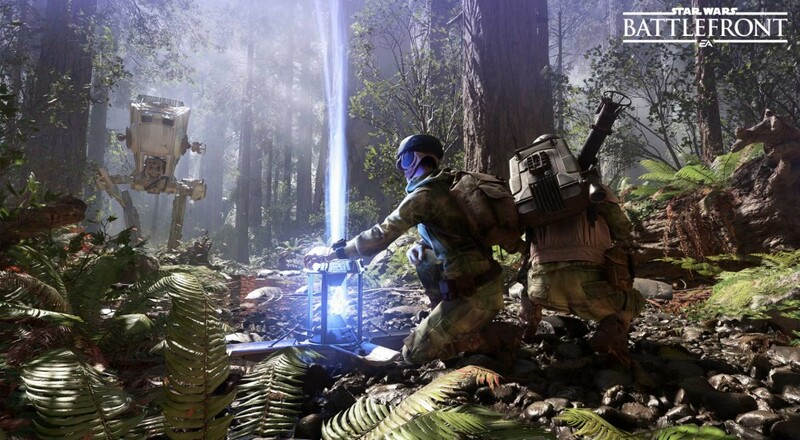 Though it's obviously based on a desire to test hardware and network performance, it's exciting to see that the co-op aspect of Battlefront is being given just as much credence as its older, competitive sibling. 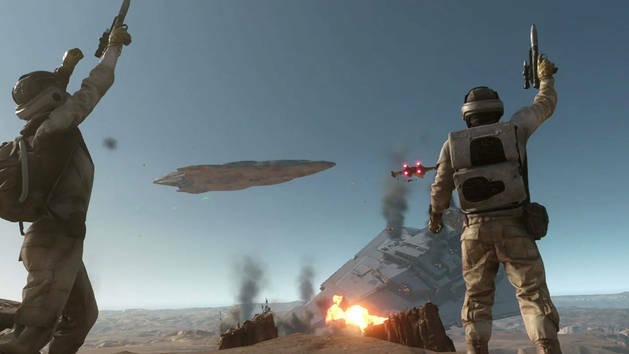 The sole Mission you'll have access to is a Survival Mode placed on Tatooine, which will likely replicate that shown in their E3 2015 reveal trailer. In addition to some slightly vague Q&A, EA neglected to nail down a date for the beta event, noting that it will be announced when they have a few "final details locked in." The beta will take place on all available platforms (PlayStation 4, Xbox One, and PC) to gear up for the full release on November 17th. Dark Side players, at least try to calibrate your blaster rifles before then. It's getting kind of embarrassing.